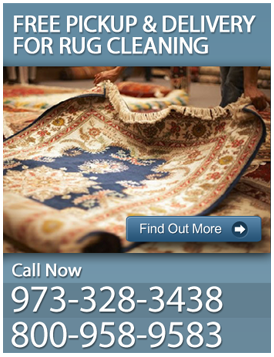 Are you looking for carpet installation in Morris County, NJ? Ace Carpet provides carpet installation in Morris County, NJ. Installing carpet requires a complex knowledge of people skills, technical ability and craftsmanship. If done right, it is a wise investment. Done wrong, and you are stuck with a higher price to be paid later, when it comes time to do repairs. Our Morris County, NJ carpet installation service will help you navigate through all the choices available! The traditional and most frequently used style of carpet installation is "over-padding". Before the carpet or rug is put down, padding should always be laid first. Padding gives more cushioning for your feet and keeps the rug from sliding, which helps prevent slips, falls and spills. For wall-to-wall Morris County, NJ carpet installation service, the most common method is to lay wooden tack strips around the perimeter of the room. The tack strips have pins sticking up that grab the carpet and hold it in place. The tack strips are attached to the floor using small nails, which leave holes in the floor when the carpet is removed. The padding is also usually either nailed or stapled to the floor. No padding is used in "direct glue down" installation. Adhesive is spread on the floor, the carpet is laid down and all seams are made. The adhesive creates a permanent bond between the carpet and floor. This type of carpet installation in Morris County, NJ is most commonly used with commercial type carpets. In residential applications it would be used in kitchens, basements and in outdoor situations like patios. This type of carpet installation service in Morris County, NJ is ideal in apartments where landlords will not allow installation of new carpeting, tile and wood floors that you do not want to damage with installation procedures, or situations were you will want to take your carpeting with you when you move. Are you ready for carpet installation? Do you want to learn more about our services? Contact ACE Carpet Cleaning today for a free estimate and more information on upholstery cleaning services in Morris County, NJ at 973-328-3438. 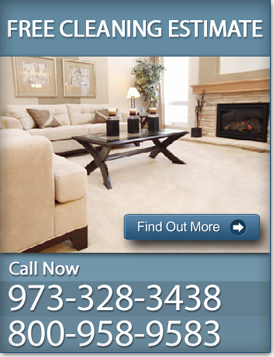 Ace Carpet - providing quality carpet installation in Morris County, NJ.